Toronto | Wilkens Contracting Inc.
Brickwork when in peak condition looks beautiful and serves the structural function of keeping your home stable and safe. If the masonry falls into disrepair, many problems could be waiting for you with every crumbling mortar joint and broken brick. 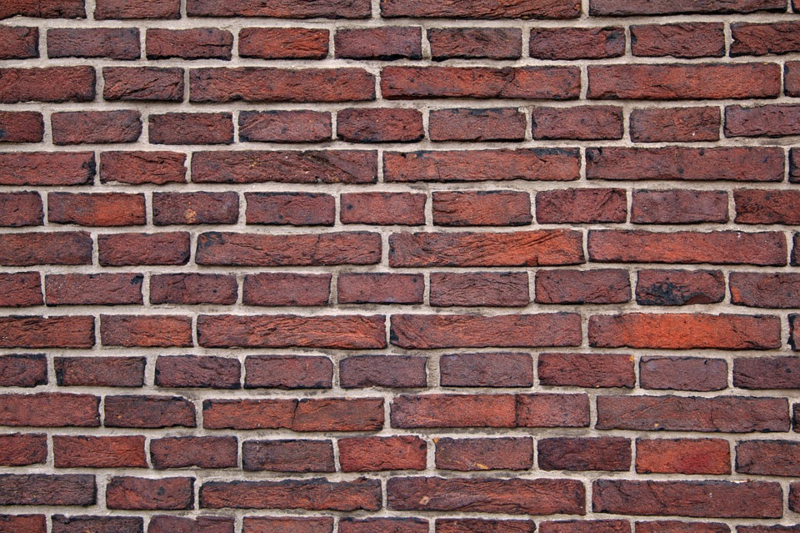 Tuck-pointing facilitated by our team at Wilkens Contracting will see your damaged mortar replaced with fresh mortar, bringing you many benefits in the process. The corrosion of your mortar joints and the overall decrease to the stability of your structure is stopped in its tracks when you obtain quality tuck-pointing from professionals. 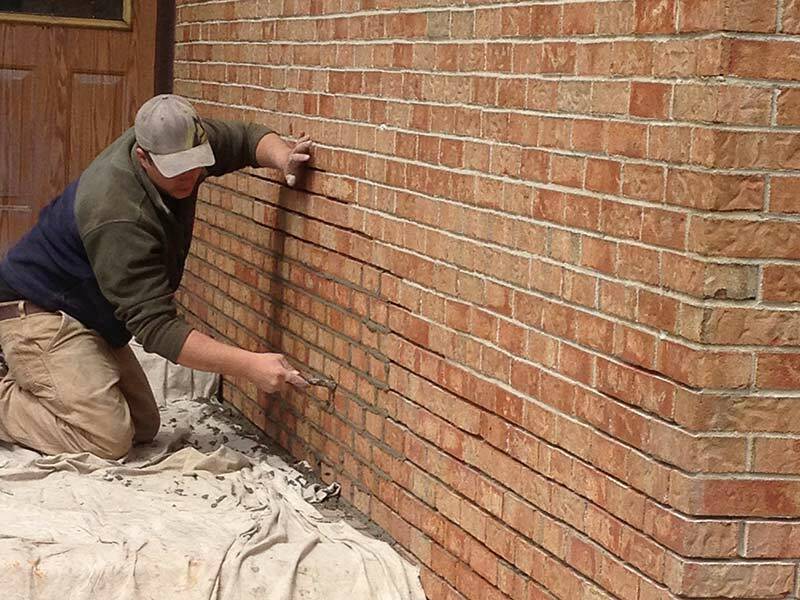 We will restore the overall quality of your brick structure, whether it is your home’s wall or chimney. Maybe your home has already suffered from some water damage, and that is how you found out you needed brick repair in the first place. By calling Wilkens Contracting and letting us facilitate your tuck-pointing, we can prevent further damage to your home and to your wallet. 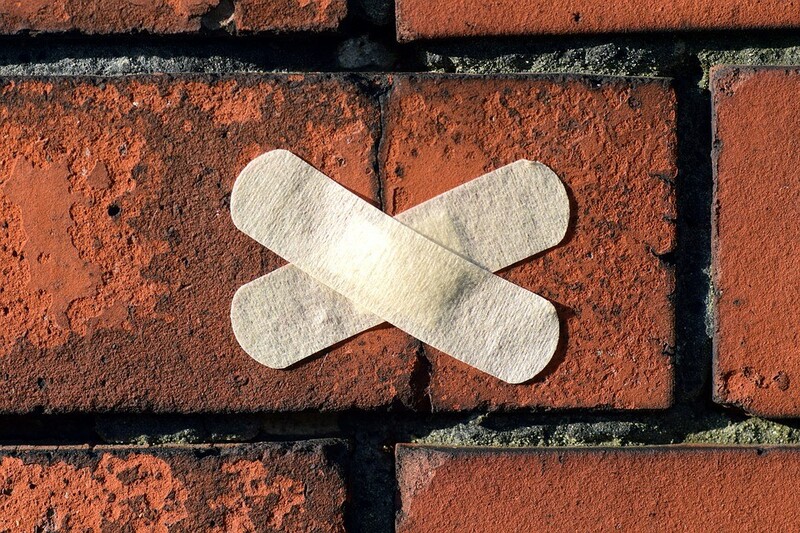 Repairing the joints in your bricks, whether it is on your wall or maybe your chimney is simply home maintenance. Obtaining repairs on your brick walls or chimney when the damage first begins to become apparent will save you money in the long run. It is much more cost-effective to tuck-point brickwork before the destruction compounds. 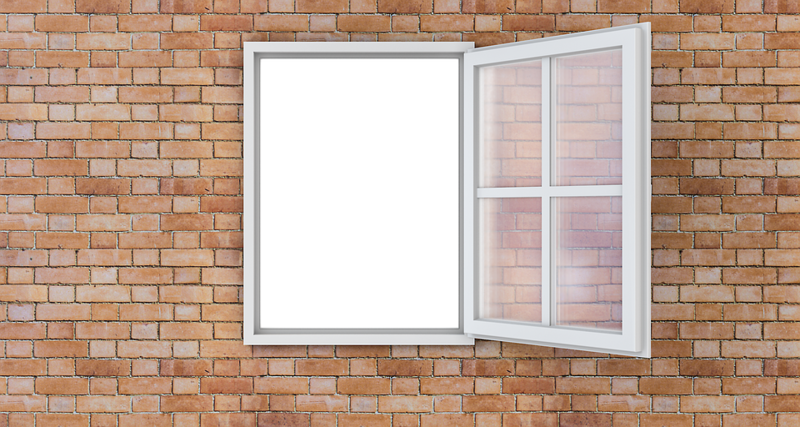 If you leave the repairs too late, it could result in a whole tear down and rebuild of the wall or chimney, generating a much more significant expense than a small restoration job would have cost. On top of the savings from an extensive restoration job, you could be gaining money. When your home is in excellent condition, with top-notch masonry on display, the value of your house can improve. 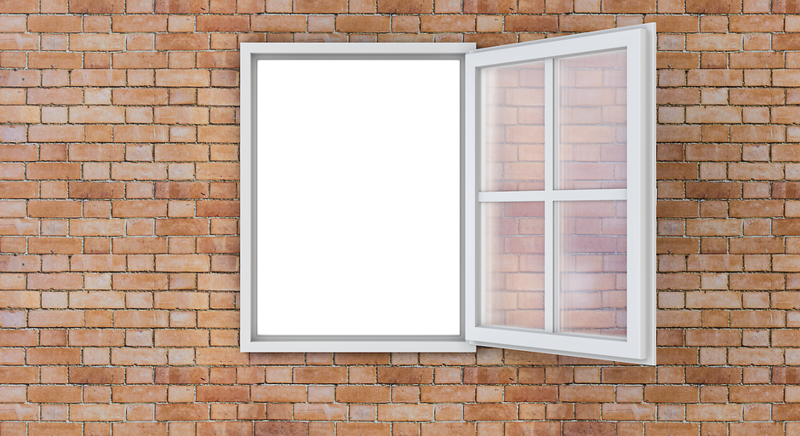 Whether you are looking to sell, or just appreciate a smaller hit to your wallet, tuck-pointing is a financially viable option of repair. We offer a free masonry estimate to all of our potential clients. Just provide us with your contact information and what you are looking to have done, and one of our friendly and knowledgeable members of our team will get back to you promptly. Contact us online, or visit our call 416-425-8055 for Wilkens Contracting today! A fireplace can be the linchpin in a room’s design, bringing together the flow, colour, and overall aesthetic of your place into one gorgeous and tranquil feature of your home, perfect for finding a bit of peace in your chaotic life. Wilkens Contracting is a fully licensed and insured family based company who takes pride in our ability to transform old fireplaces into beautifully rendered, quality made, and highly functional centerpieces of our clients’ homes. Designing and styling your home to reflect your personal preferences and own style is important, as your home is your sanctuary from the outside world. 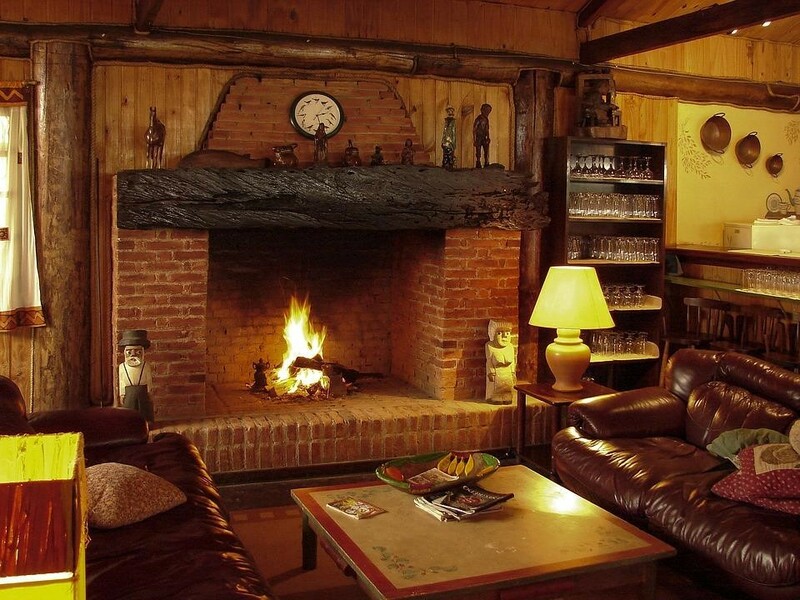 A fireplace is a way to relax and appreciate the little things in life- a good book or show, a decent cup of coffee, and the ability to curl up with a loved one in a cold winter evening. Such an influential characteristic of a room should have the aesthetic to match. At Wilkens Contracting we can transform your fireplace into the perfect haven to unwind after a stressful and eventful day. The facade and outer hearth of your fireplace can be molded by our expert and professional hands to bring your vision to life, no matter what that might entail. With 35 years of experience in facilitating these designs for our clients, we can build you a quality fireplace for your home. Obtaining a quality made fireplace will see you benefiting in more ways than one. Enjoy the warmth and coziness that your personally designed fireplace affords you offering you a serene place to decompress while saving money on heating bills all at the same time. On top of these fantastic advantages, you could also increase your home’s overall value, as many potential buyers would pay extra to obtain a house with a well-made fireplace. We offer a free estimate to all of our potential clients interested in redesigning or building their fireplace, as a way to show our sincerity at transparency. Just provide us with your contact information and what you are looking to have done and we will get back to you in a prompt and friendly manner! Servicing the Greater Toronto Area, you are only a phone call away from obtaining a gorgeously new, and wholly your own, fireplace. Contact us online, or call us at 416-425-8055. Some things in life can’t be beaten; the pristine beauty of a winter’s first snowfall, being the first one to jump into that untouched snow, and the feeling you get after coming in from the cold outdoors, stripping off those wet clothes, and thawing out in front of a warm fire. 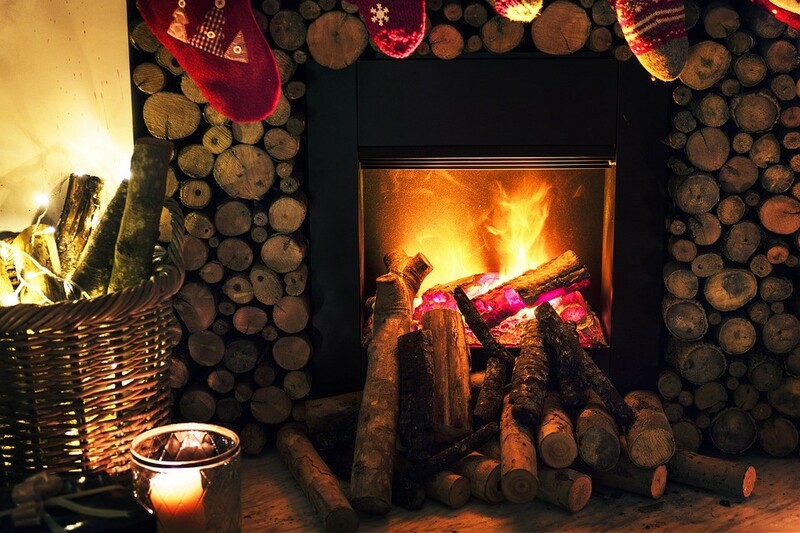 Looking to indulge yourself this winter in much the same way, but your fireplace has fallen into disrepair? No need to worry! Wilkens Contracting offers the GTA expert fireplace repairs and builds for those looking to benefit from a fire this winter. Eco-friendly heating, or just a great alternative to using electricity, a fireplace is a perfect way to heat your home. Light a fire to add a little extra warmth to your home, on top of your electricity, or use it as a sole source of heating and cut down on your energy costs! What’s best, if the power ever goes out, especially during the winter, you will have your fireplace to keep you warm. What’s better than snuggling up to the fire with a big blanket, a cup of tea, and a great book? Not much, that’s what! Fireplaces offer a space to recline and unwind, letting the warmth seep through your bones and muscles to reach optimum relaxation. Alone, or huddled around the crackling flames with family and friends, there is nothing cozier than spending some quality time in front of your fireplace. The ambiance of a fireplace can completely change the dynamic of the room. Set a blazing fire to completely light up the room during those cold, dark winter nights, or keep a small flame alight for those romantic dinner plans of yours. Whatever your intentions, using a fireplace to set the mood will make your space feel that much more warm and inviting for you and your guests. That’s where we come in, as Wilkens Contracting has decades of experience in repairing and maintaining the proper safety standards of fireplaces and chimneys across the GTA. Whether you are in the market for repairs, rebuilds, or a new fireplace, Wilkens Contracting has you covered! Contact us online or visit our facility in person to get your fireplace builds and repairs underway with us this season! Wilkens Contracting Inc. has been the leader in fireplace restoration in Toronto since 1977. We only work on masonry fireplaces only. Forty plus years of building and maintaining wood burning fireplaces only makes us very knowledgeable on the subject. The main things to check on a fireplace are the condition of the hearth extension, the solidity of the firebrick interior and the operation of the damper. If your fireplace is smoking into the room it is usually caused by one of the following. 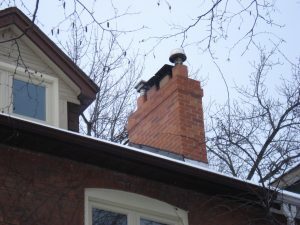 The opening is too large for the chimney flue size, the damper is not high enough above the top of the opening or someone has placed a flue tile at the chimney top which is restricting the drought. 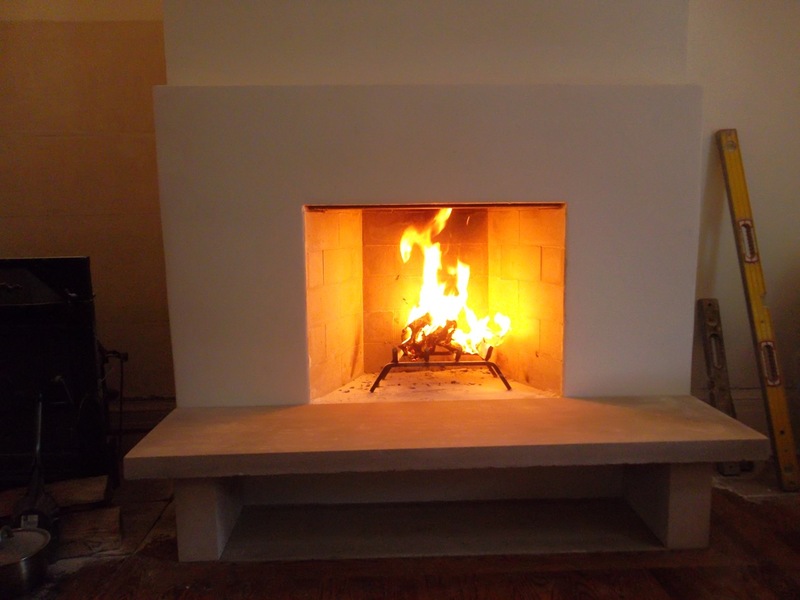 At Wilkens Contracting Inc. we are often asked to redesign the fireplace completely. With new renovations being done some of the older designs don’t fit in. We can completely rebuild the fireplace into the original structure giving you a fireplace that suits the new look of your home. That being said, many homes have stunning fireplaces and the design of the room can be worked around the fireplace itself. Fireplaces have been around since before the wheel. They are not mysterious and properly used they are not dangerous. 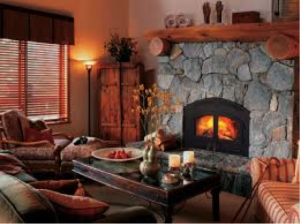 We don’t deal in gas or electric units because we are a masonry company, and personally, we feel a wood burning fireplace is simply the most pleasurable fireplace to have. Take a look at the main web site at Wilkens.ca and you will find the anatomy of a fireplace. This will help you understand the structure and will also help you check the various parts of your fireplace to ensure its operational design. 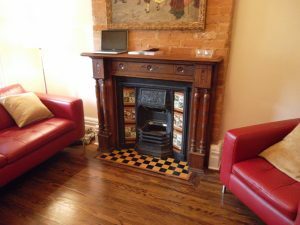 If you are looking for fireplace repairs in the Toronto area, feel free to call us and we will surely be able to help you have the fireplace you are looking for. 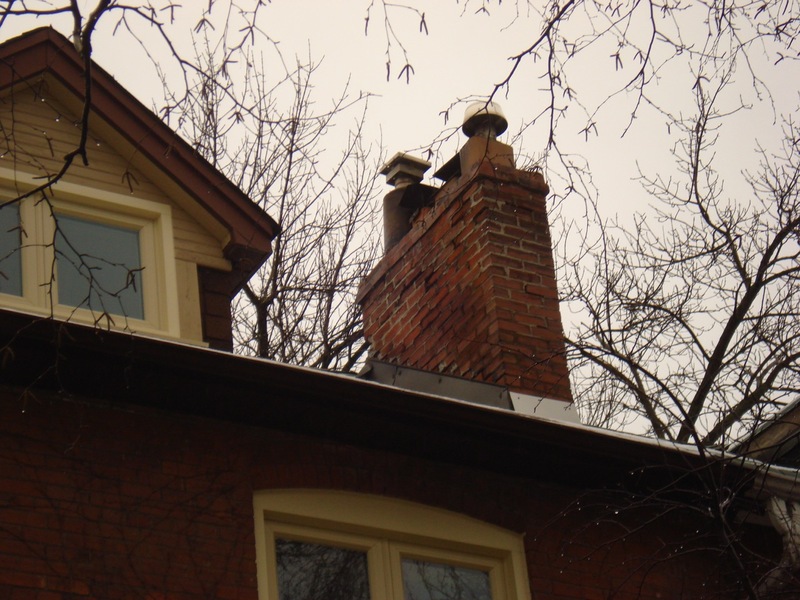 If you need a chimney repair in Toronto, call Wilkens Contracting Inc. Our team is made up of well experienced masons who can efficiently and safely handle the repair of your chimney. A well maintained chimney will last for years, but one that is crumbling or is otherwise unsafe puts you at risk of fires and other property damage. If the chimney needs pointing or other repairs we can get that done and extend the life of the existing structure. In this article by Wilkens Contracting Inc. we will talk about what some of the signs are that indicate that you need chimney repair on your home in Toronto. Read on for more information. 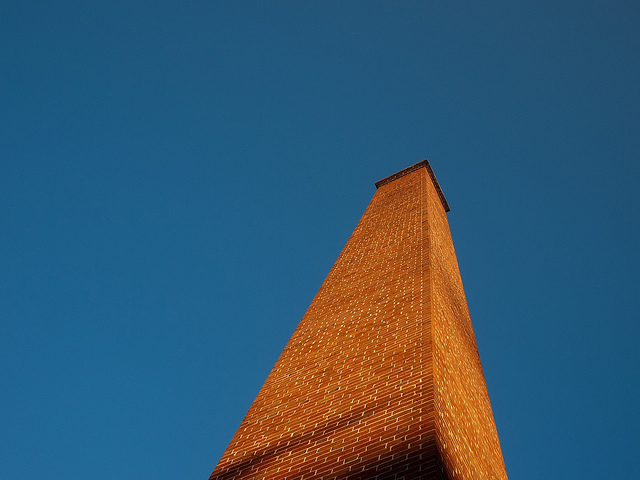 What are the signs that your chimney needs repairs? If the mortar that joins the bricks together or the bricks themselves are starting to crumble, it’s time to give us a call. Brick has a long lifespan, but still needs some repairs now and then. The damper is the mechanism that allows you to open and close the chimney above the fireplace If it starts to rust it is probably as simple as your chimney needing to be re-crowned or it may lack a chimney cap. If you have an older house, the chimney may be too far gone to be repaired and thus may need to be re-built. This will be apparent if your chimney is leaning or showing signs of major brick deterioration and/or large voids between the bricks. another symptom is that the chimney is leaning or the sides of the structure are “swelling”. We do our best to find bricks that match your original ones, including antiques. We colour match the mortar and also finish the top of your chimney to replicate the period design. Our goal is to provide homeowners with high quality chimney repairs for prices they can afford. Our rates are highly competitive, and we are constantly working to improve on our already excellent customer care. 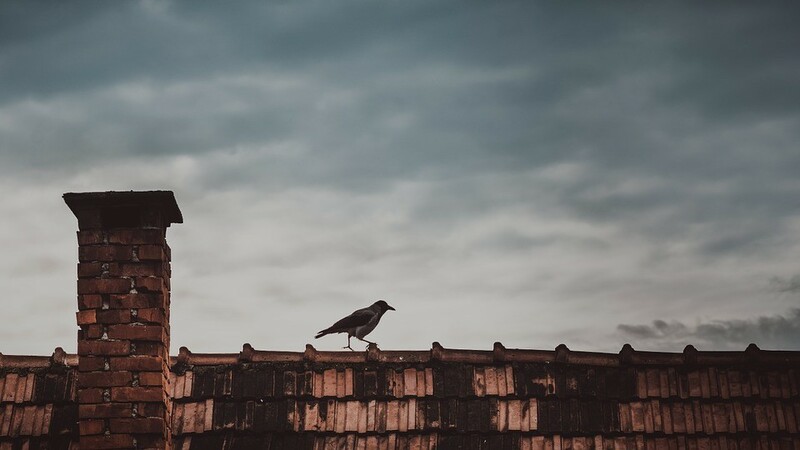 By trusting the professionals at Wilkens Contracting Inc. to take care of any repairs, your chimney can continue to work as it should well into the future. Click here to find our contact information and to request a quote.